I would like to thank you for your prompt attention and service re my wifes Evening Gown. She is so exited and full of enthusiasm just like a little girl. 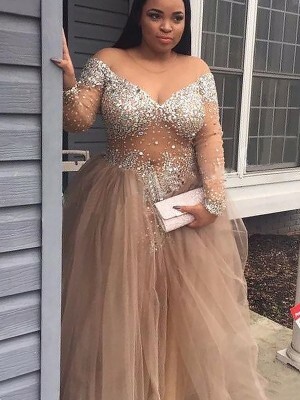 She can’t wait for the function to show off with her dress Your service and value can not be beaten, I would recomend your company to anyone. Thanks again and good luck for the future. I was worried that this would be way too large but it was fine. It fit surprisingly well in the bust, was comfortably loose in the waist. I will enjoy wearing it on an upcoming vacation. Great style for the price. 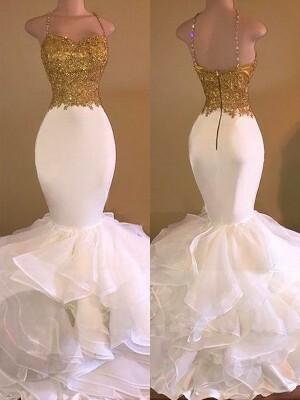 I ordered this dress for a ball and it was absolutely beautiful on me. I got compliments ALL night. The fit was perfect and I felt and looked like a princess. 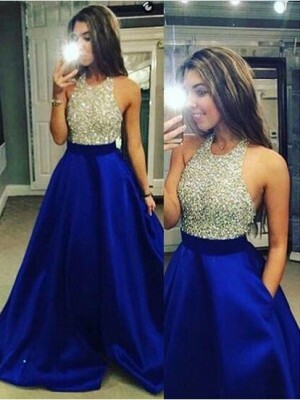 You won't be disappointed for purchasing this dress. 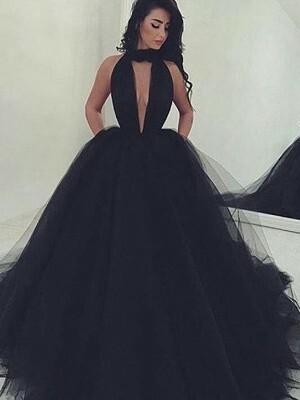 I want to wear it for every event... The colors are so much fun and it looks as good as the picture. Would buy it in every color. 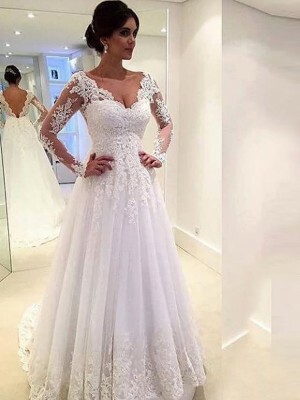 I finally made the decision on which amazing dress from here to buy. I decided on this one. The package arrived today! 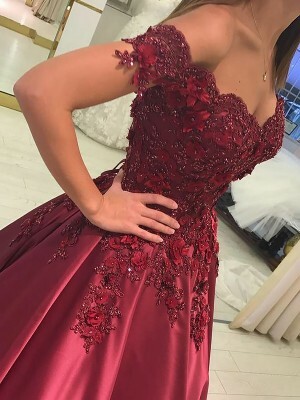 Everything is wonderful, the dress is gorgeous.Thank you jennyprom, certainly I will order very soon on this site other items!!!! You're doing a great job!! !